You can control in Azure AD who has access to Amazon Web Services (AWS). 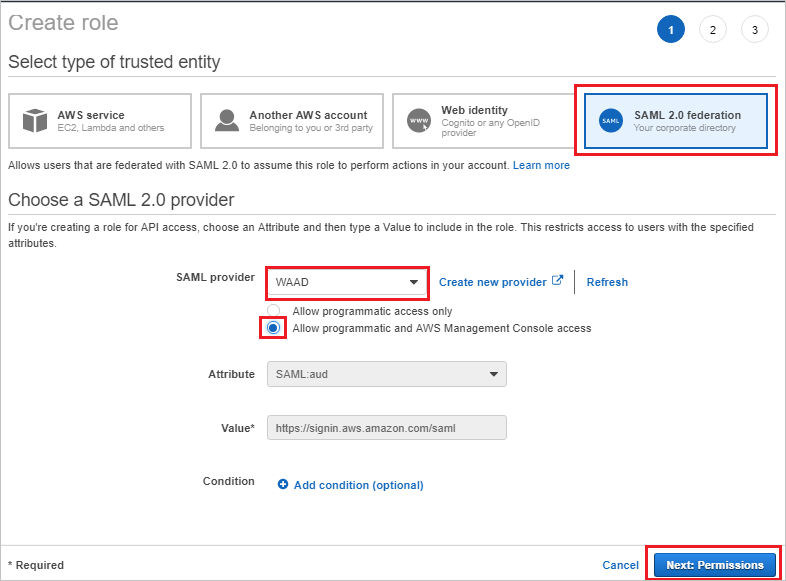 You can enable your users to be automatically signed-in to Amazon Web Services (AWS) (Single Sign-On) with their Azure AD accounts. You can configure multiple Identifiers for multiple instances as below. 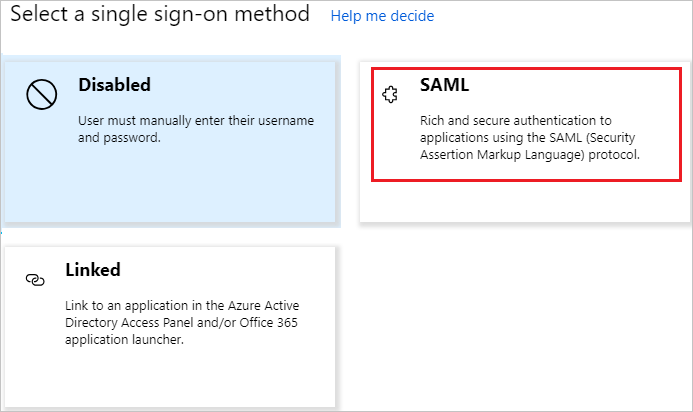 With these values, Azure AD will remove the value of # and send the correct value https://signin.aws.amazon.com/saml as the Audience URL in the SAML Token. a. Each application will provide you the unique X509 certificate and so each instance can have a different certificate expiry date and you can manage this on the individual AWS account basis. Overall certificate rollover will be easy in this case. b. You can enable User Provisioning with AWS app in Azure AD and then our service will fetch all the roles from that AWS account. 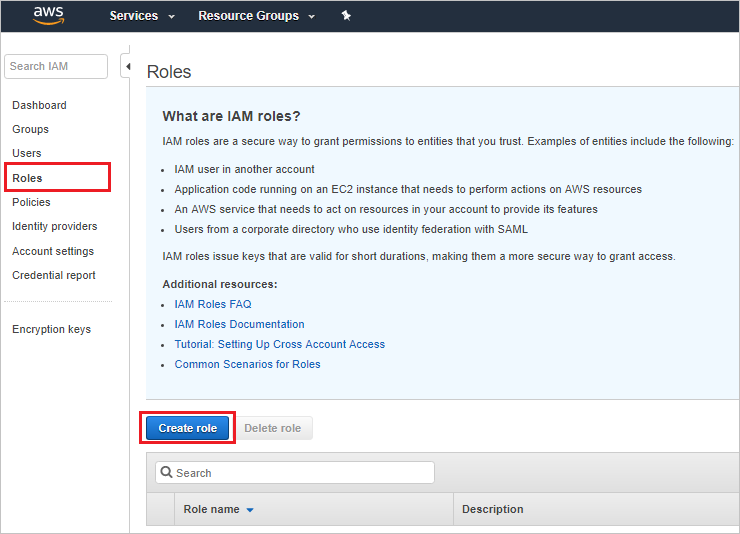 You don’t have to manually add or update the AWS roles on the app. 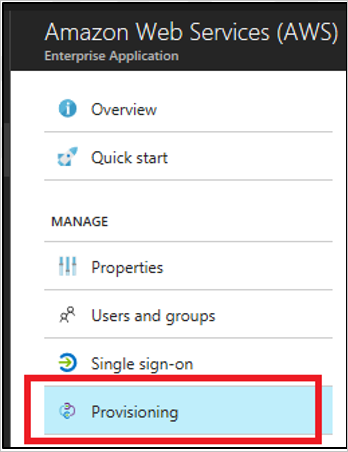 c. You can assign the app owner individually for the app who can manage the app directly in Azure AD. If you want to integrate multiple AWS accounts to one Azure account for Single Sign on, please refer this article. 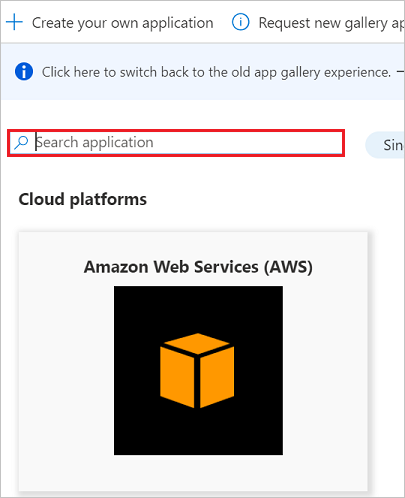 To configure the integration of Amazon Web Services (AWS) into Azure AD, you need to add Amazon Web Services (AWS) from the gallery to your list of managed SaaS apps. In this section, you configure and test Azure AD single sign-on with Amazon Web Services (AWS) based on a test user called Britta Simon. 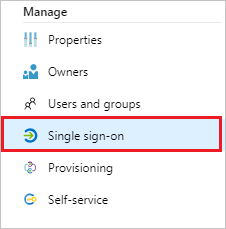 For single sign-on to work, a link relationship between an Azure AD user and the related user in Amazon Web Services (AWS) needs to be established. 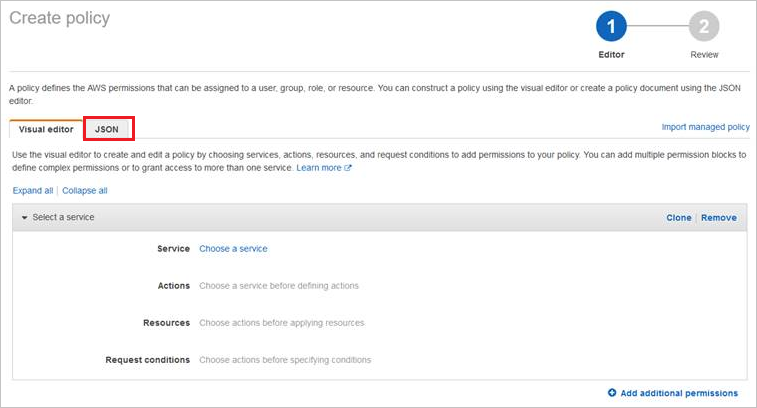 Configure Amazon Web Services (AWS) Single Sign-On - to configure the Single Sign-On settings on application side. 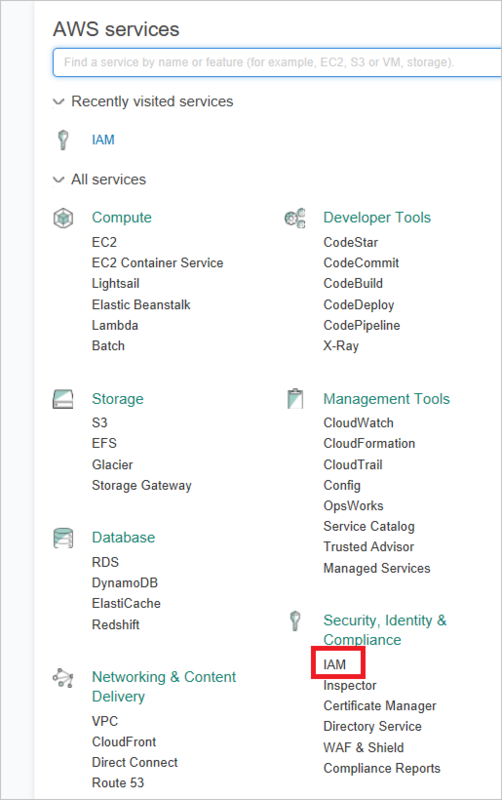 Create Amazon Web Services (AWS) test user - to have a counterpart of Britta Simon in Amazon Web Services (AWS) that is linked to the Azure AD representation of user. On the Basic SAML Configuration section, the application is pre-configured and the necessary URLs are already pre-populated with Azure. The user needs to save the configuration by clicking the Save button. When you are configuring more than one instance, please provide Identifier value. From second instance onwards, please provide Identifier value in following format. Please use a # sign to specify a unique SPN value. 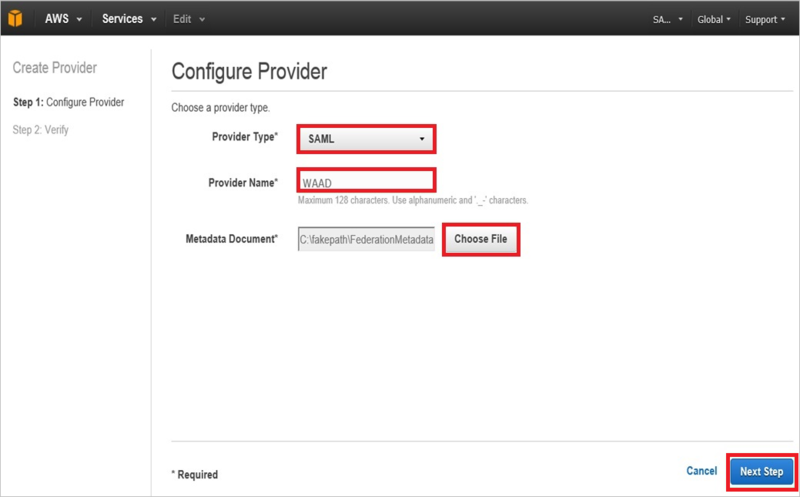 Amazon Web Services (AWS) application expects the SAML assertions in a specific format. Configure the following claims for this application. You can manage the values of these attributes from the User Attributes section on application integration page. 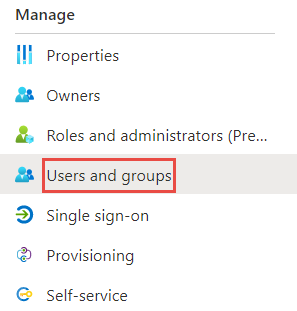 On the Set up Single Sign-On with SAML page, click Edit button to open User Attributes dialog. c. In the Namespace textbox, type the Namespace value shown for that row. On the Set up Amazon Web Services (AWS) section, copy the appropriate URL(s) as per your requirement. In a different browser window, sign-on to your Amazon Web Services (AWS) company site as administrator. b. 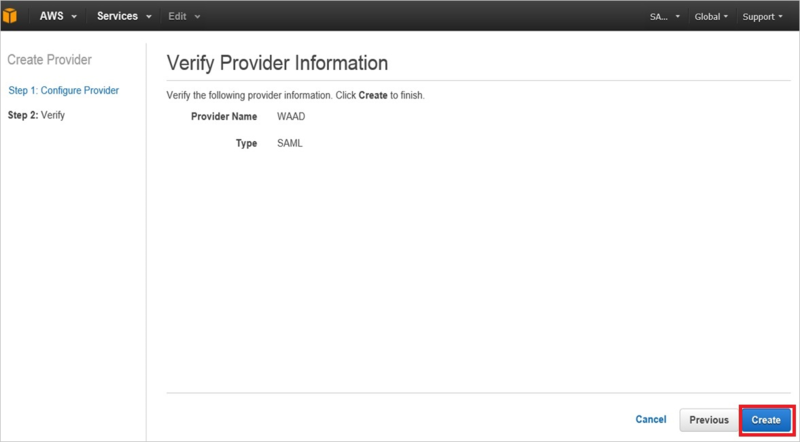 In the Provider Name textbox, type a provider name (for example: WAAD). 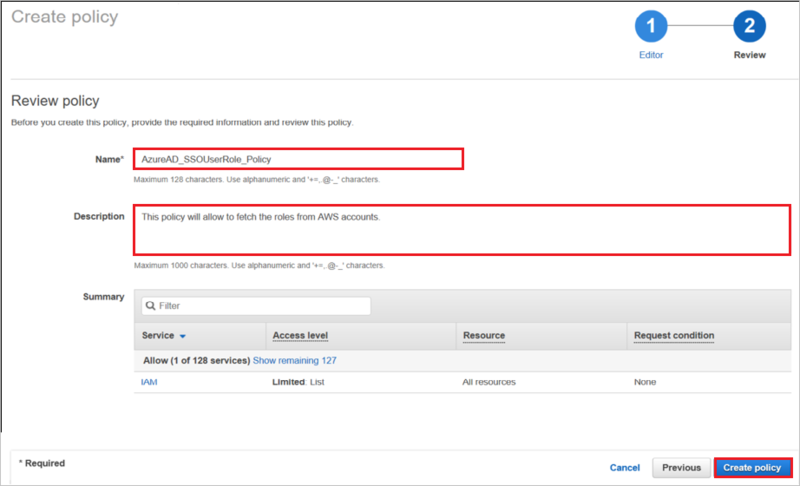 Use AWS service account credentials for fetching the roles from AWS account in Azure AD User Provisioning. For this, open the AWS console home. Click on Services -> Security, Identity& Compliance -> IAM. Select the Policies tab in the IAM section. 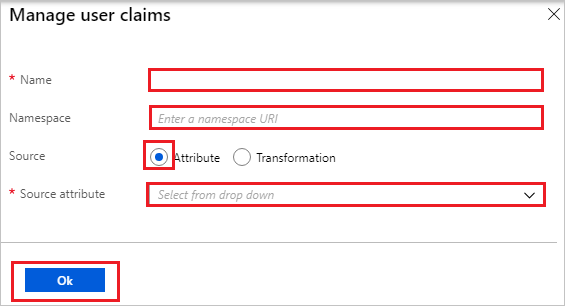 Create a new policy by clicking on Create policy for fetching the roles from AWS account in Azure AD User Provisioning. a. In the “Create policy” section click on “JSON” tab. b. In the policy document, add the below JSON. c. Click on Review Policy button to validate the policy. a. Provide the Policy Name as AzureAD_SSOUserRole_Policy. b. 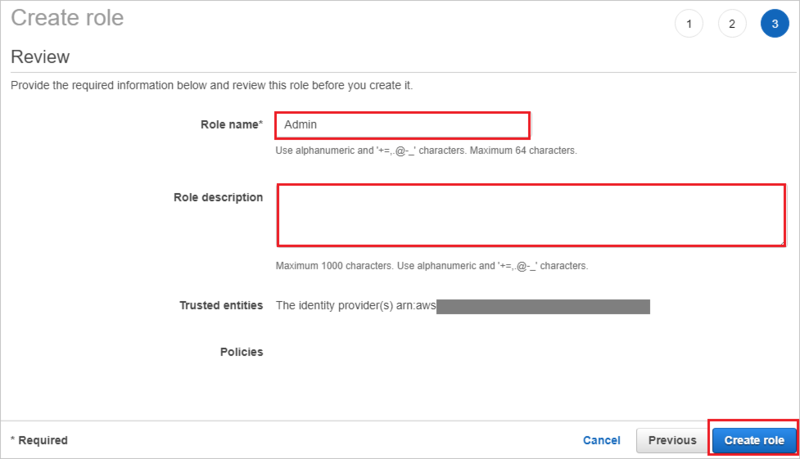 You can provide Description to the policy as This policy will allow to fetch the roles from AWS accounts. 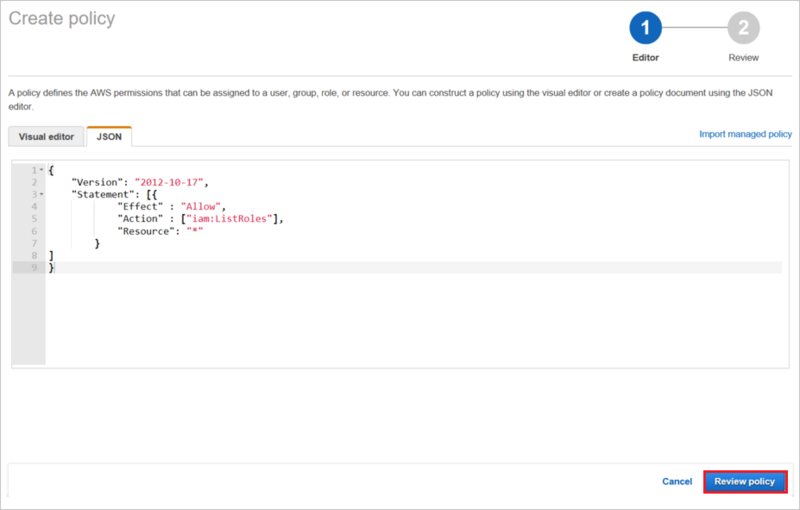 c. Click on “Create Policy” button. a. Click on Users navigation in the AWS IAM console. b. Click on Add user button to create a new user. Enter the user name as AzureADRoleManager. In the Access type, select the Programmatic access option. This way the user can invoke the APIs and fetch the roles from AWS account. Click on the Next Permissions button in the bottom right corner. 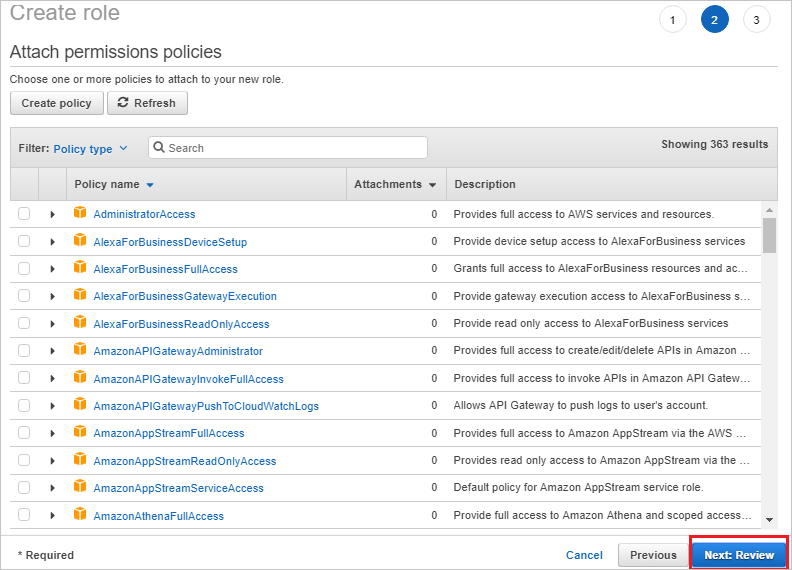 a. Click on the Attach existing policies directly button. b. Search for the newly created policy in the filter section AzureAD_SSOUserRole_Policy. c. Select the policy and then click on the Next: Review button. a. Review the user name, access type, and policy mapped to the user. b. Click on the Create user button at the bottom right corner to create the user. a. Copy the user Access key ID and Secret access key. b. Enter these credentials into Azure AD user provisioning section to fetch the roles from AWS console. c. Click on Close button at the bottom. 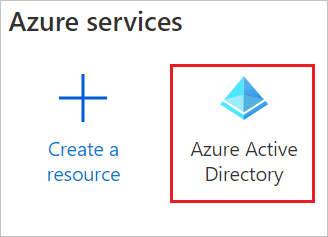 Navigate to User Provisioning section of Amazon Web Services app in Azure AD Management Portal. Enter the Access Key and Secret in the Client Secret and Secret Token field respectively. a. Enter the AWS user access key in the clientsecret field. b. Enter the AWS user secret in the Secret Token field. c. Click on the Test Connection button and you should able to successfully test this connection. d. Save the setting by clicking on the Save button at the top. Now make sure that you enable the Provisioning Status On in the Settings section by making the switch on and then clicking on the Save button at the top. In this section, you enable Britta Simon to use Azure single sign-on by granting access to Amazon Web Services (AWS). In the Azure portal, select Enterprise Applications, select All applications, then select Amazon Web Services (AWS). In the applications list, type and select Amazon Web Services (AWS). The objective of this section is to create a user called Britta Simon in Amazon Web Services (AWS). Amazon Web Services (AWS) doesn't need a user to be created in their system for SSO, so you don't need to perform any action here. 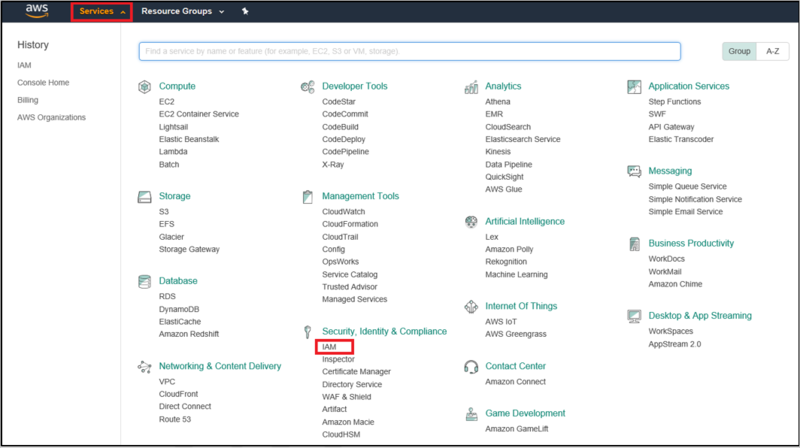 When you click the Amazon Web Services (AWS) tile in the Access Panel, you should be automatically signed in to the Amazon Web Services (AWS) for which you set up SSO. For more information about the Access Panel, see Introduction to the Access Panel. In the Provisioning section, the Mappings sub-section will show a "Loading..." message and never display the attribute mappings. The only provisioning workflow supported today is the import of roles from AWS into Azure AD for selection during user/group assignment. The attribute mappings for this are predetermined and not configurable. 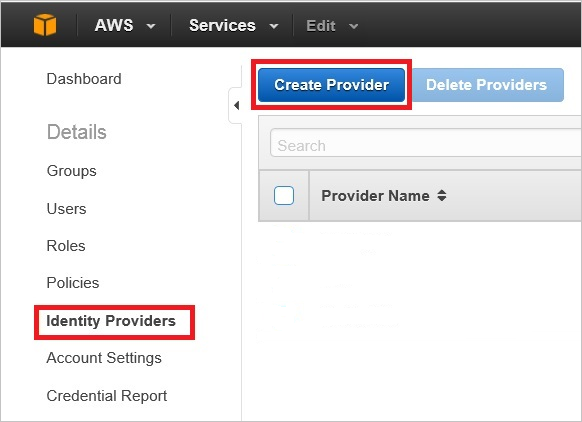 The Provisioning section only supports entering one set of credentials for one AWS tenant at a time. All imported roles are written to the appRoles property of the Azure AD servicePrincipal object for the AWS tenant. Multiple AWS tenants (represented by servicePrincipals) can be added to Azure AD from the gallery for provisioning, however there is a known issue with not being able to automatically write all of the imported roles from the multiple AWS servicePrincipals used for provisioning into the single servicePrincipal used for single sign-on. As a workaround, the Microsoft Graph API can be used to extract all of the appRoles imported into each AWS servicePrincipal where provisioning is configured. These role strings can be subsequently added to the AWS servicePrincipal where single sign-on is configured.